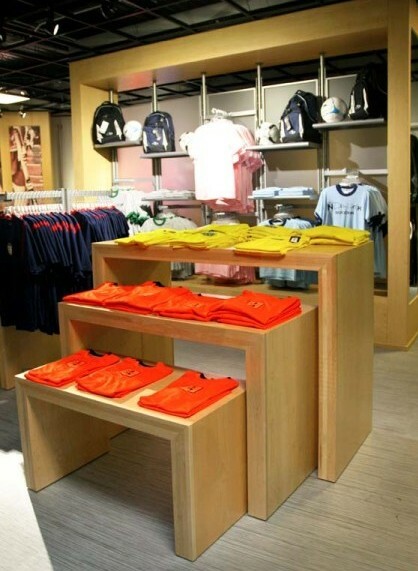 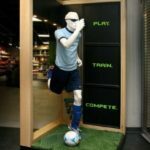 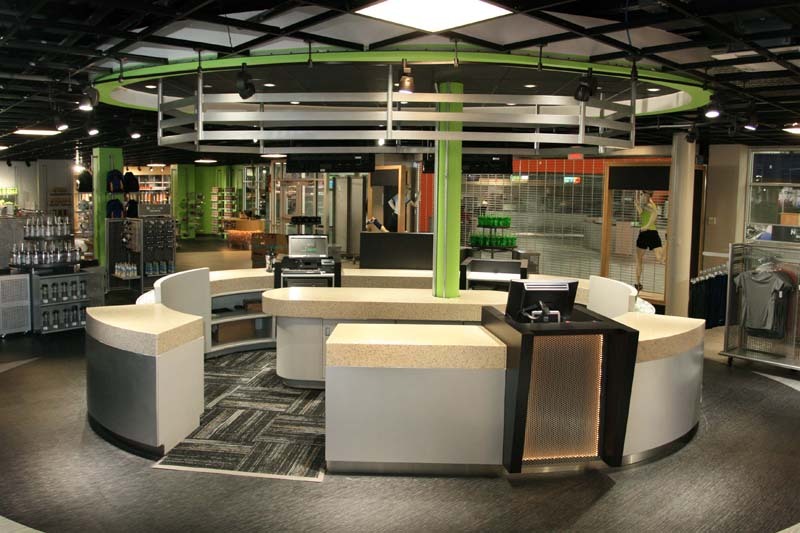 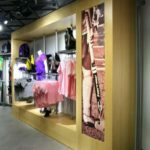 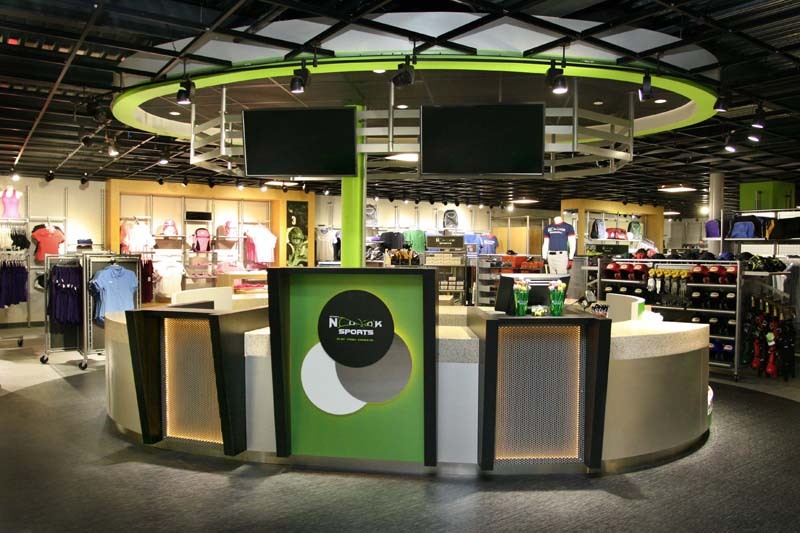 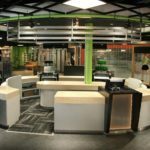 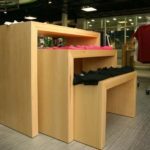 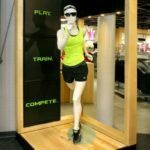 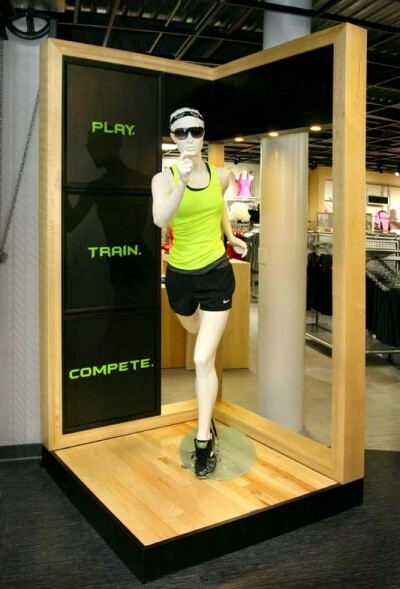 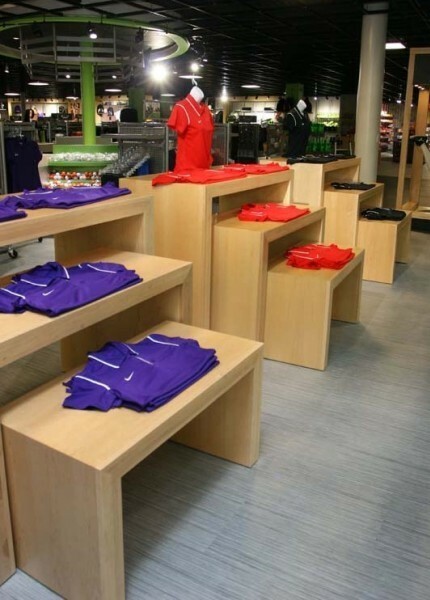 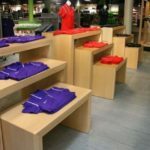 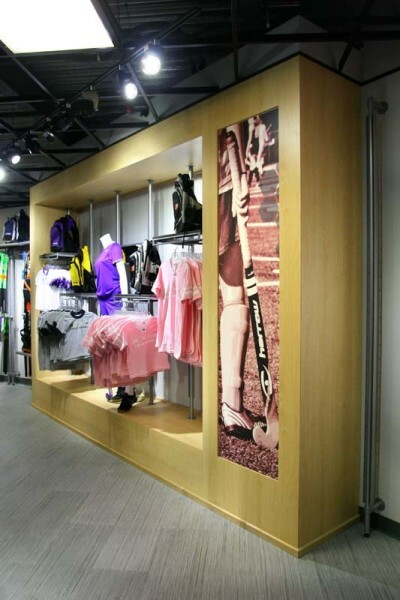 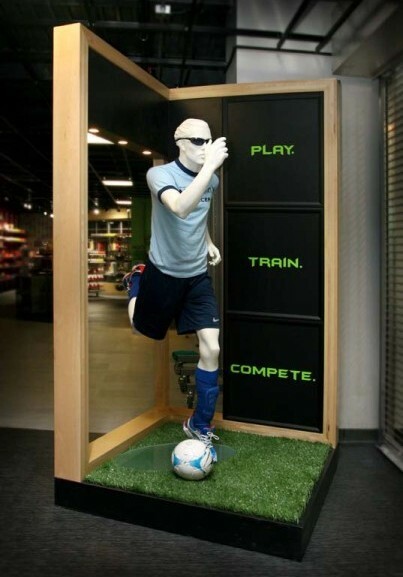 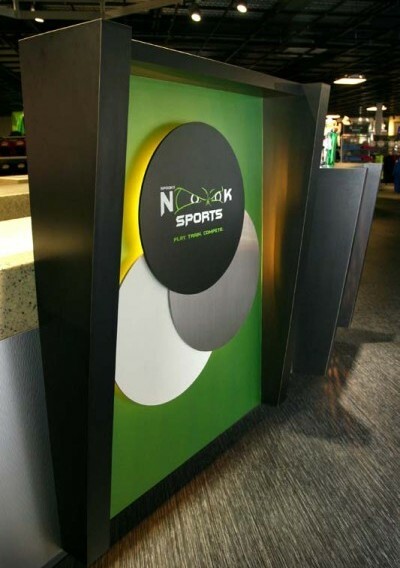 When Spooky Nook Sports moved ahead with the design and construction of its Nook Pro Shop, Seven Trees was invited back as a part of the team to bring the custom retail space to life. 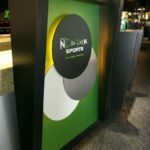 We outfitted The Nook Pro Shop with commercial millwork pieces to create a customer experience that matched the high level of quality felt throughout the rest of the facility. 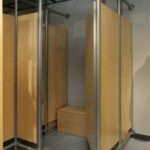 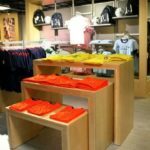 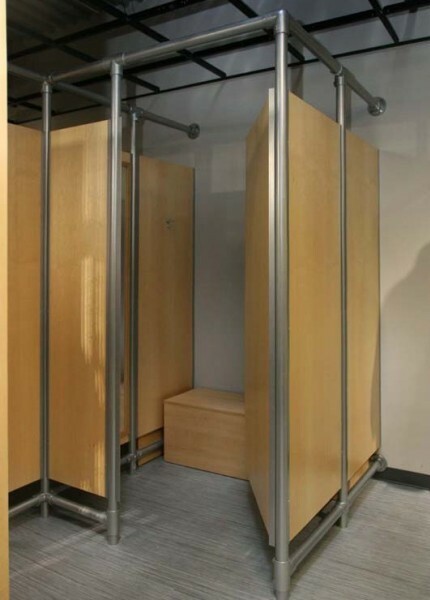 Seven Trees handcrafted a circular cash wrap, nesting tables, dressing room dividers, mannequin stands and clothing display racks. 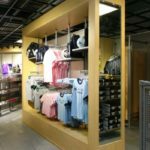 To learn how Seven Trees can work with your design team to create high-quality custom commercial millwork for your retail location, contact us today.